Let’s get one thing clear: transformational leadership is no walk in the park. It will require you to see things from different perspectives, sometimes from angles that might seem unconventional for most. 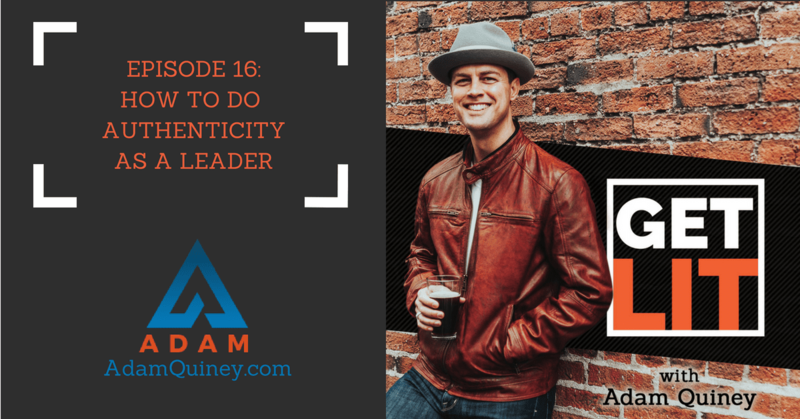 With that said, in this episode, I’ll tackle an integral component of transformative leadership that’s a challenge for many to navigate—authenticity. What is authenticity really? How do you use it as a tool? What challenges are you likely to encounter when it comes to being authentic? I’ll answer all those questions and more in this episode so don’t forget to tune in!